The reason to why this is happening is simple, either the user or a prankster has entered an incorrect passcode on the device one too many time. A passcode is the security measure which requires users to enter a four-digit pin in order to unlock the device. 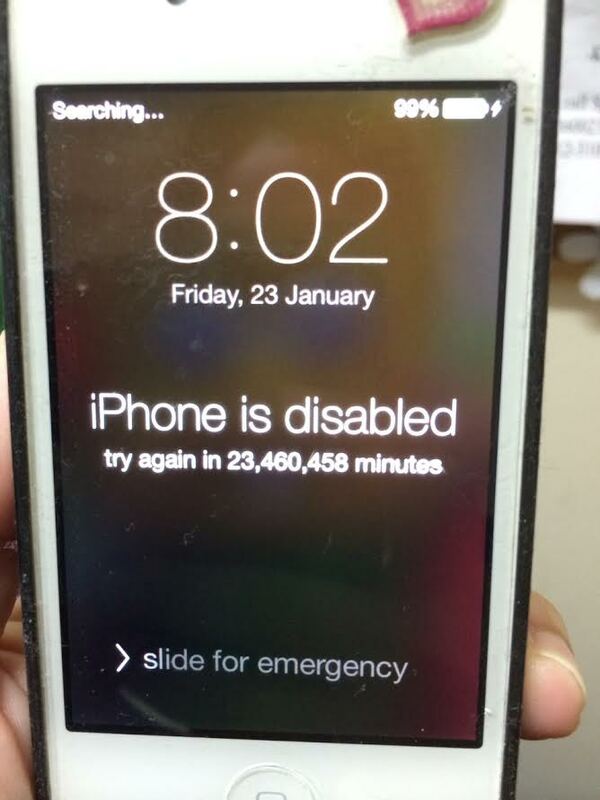 If an incorrect passcode has been entered consecutively for six times, the device will lock itself. It will only let the user re-attempt entering the correct passcode after a specified amount of time. Connect the disabled device to the computer it last synchronised with, using a USB cable. If iTunes does detect the iPhone or iPod, a message will appear asking the user to attempt the passcode again. This lets the user enter the passcode once more, just make sure this time it’s entered correctly. Otherwise, the device would then need to be restored. 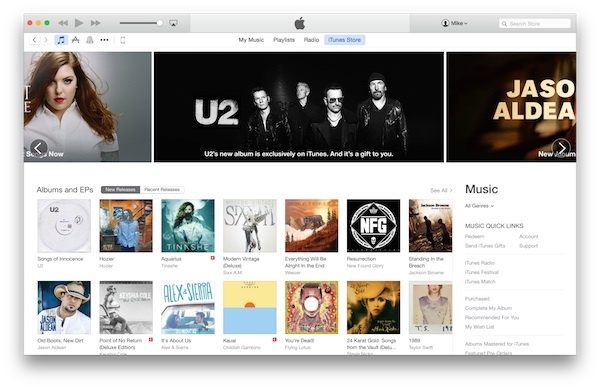 Launch iTunes on the computer, then hold both the home and power button at the same time until the screen lights up. When it does, connect the device to the computer via a USB cable. (Note: at this point, the user still needs to keep holding the home button, while the power button can be released). Hold the home button until the iTunes logo with USB icon appear on screen, and there will then be a message saying “iTunes detected in recovery mode”. Let go of the home button and click ‘Restore’ to start restoring the disabled device. Let’s say the user is out and away from a computer. The first thing he or she could do is to ask a friend who has an iOS device for help. 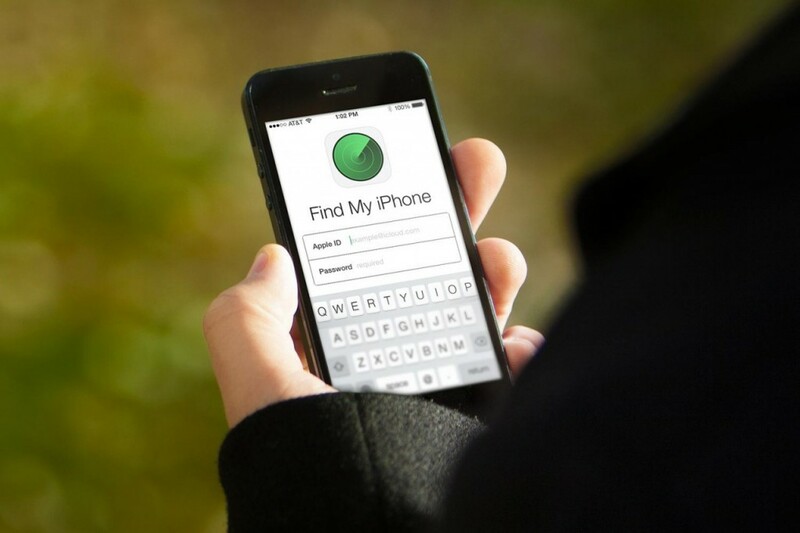 To do this, the user’s disabled device needs to have iCloud enabled and the other iOS device needs to download the Find My iPhone app. Once that’s done, just log in with the iCloud credentials, find your iPhone and perform a Remote Wipe (Note: This will delete all of the user’s data, but if they do have backups done before, then it should be fine). All three methods above should solve the problem. They are arranged in recommended order, where method one is the best way to fix the problem while method three’s remote wipe should be the user’s last resort. Hope this helps!